Traveling on the Good News Train, five friends set out on a mission to get to know people on five continents, sharing how God sent His Son, Jesus, to free us from sin and give us eternal life! The Good News Train is the only Spanish Vacation Bible School program that is originally written in Spanish and available in both Spanish and bilingual formats. 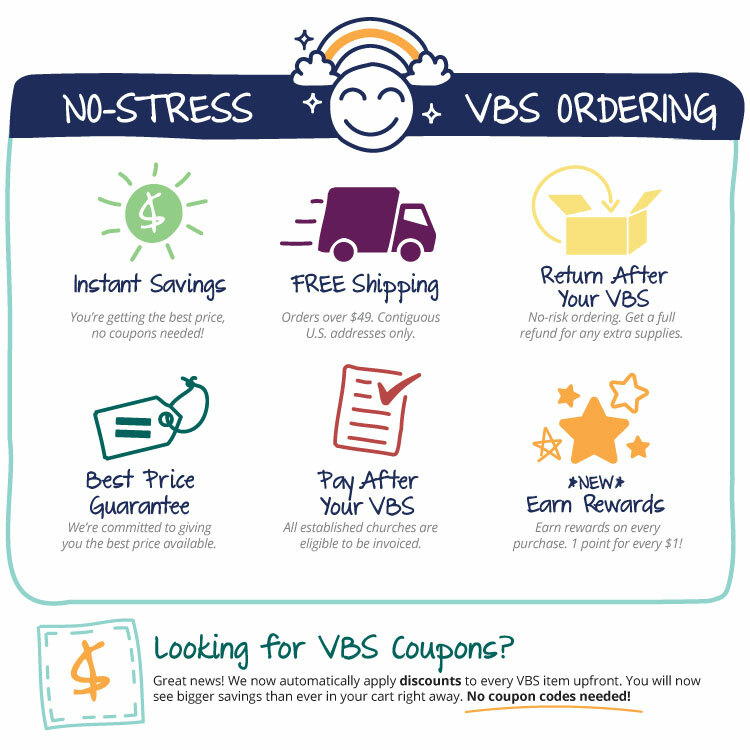 The all-inclusive digital VBS program, available via digital download or USB drive, contains everything you need to plan, promote, and produce a Spanish VBS event—no supplemental purchases necessary!